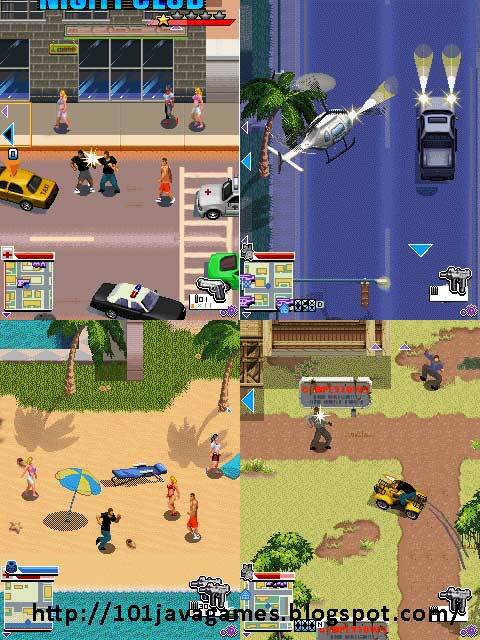 Gangstar: Miami Vindication is best mobile game that the most memorable crime story ever, set in hot locations across the city, indoors and out. Enjoy your mission to defeat armada gang and be a king of the city. - Super virtual reality open-ended environment of Miami,include beach, harbor and downtown. - Race in cars, motorcycle, jet sky and fly with helicopter. - Complete with arsenal of weapons including various grenades, rockets and a sniper rifle gun.